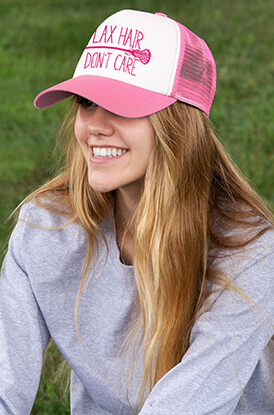 Trucker hats are always in style - especially with original lacrosse artwork featured on the five-panel foam lacrosse trucker hat with a breathable mesh back. 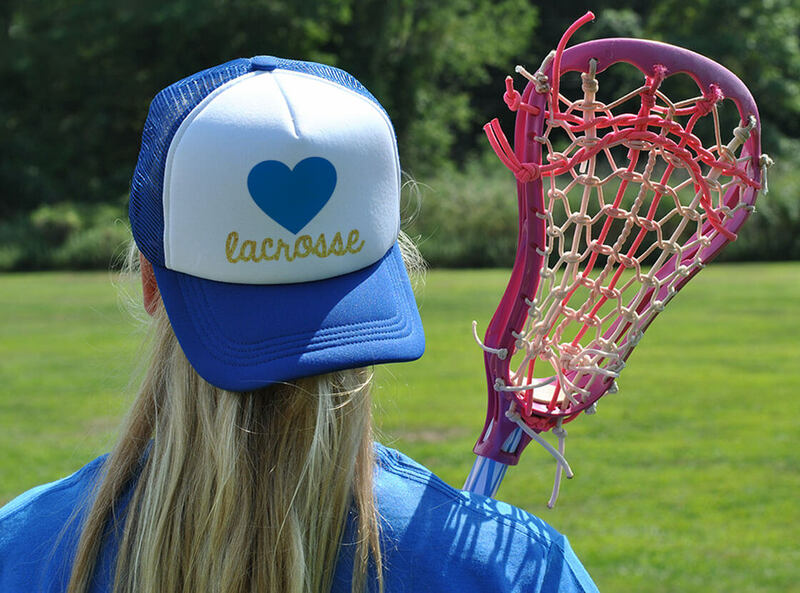 They're a fun, modern take on a classic style hat made with lacrosse girls in mind. Selected designs can be personalized with player numbers or even logos for unique end of the season or team gifts. 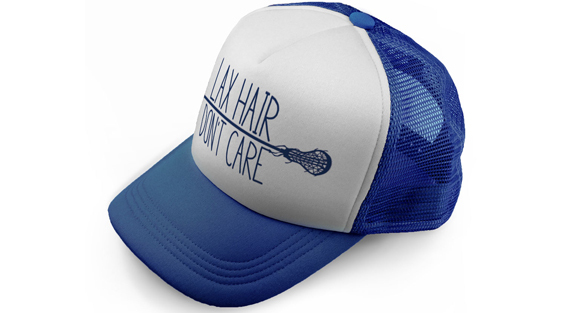 Girls Lacrosse Trucker Hat You Yeti To Lax?